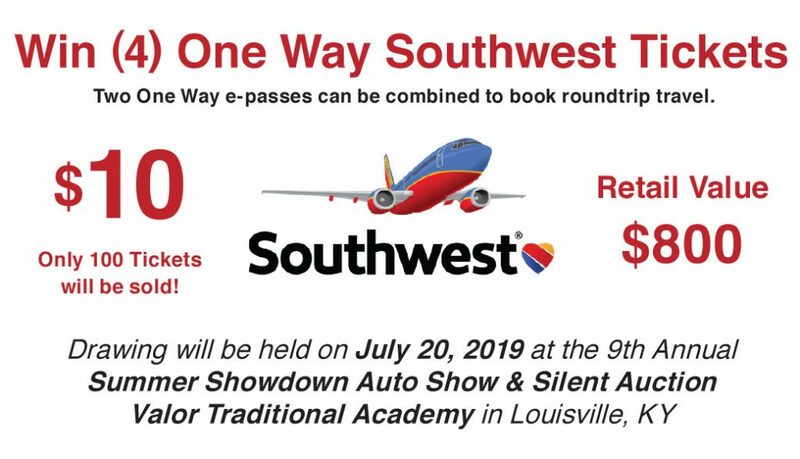 Countdown to the 2019 Summer Showdown Car Show & Silent Auction! 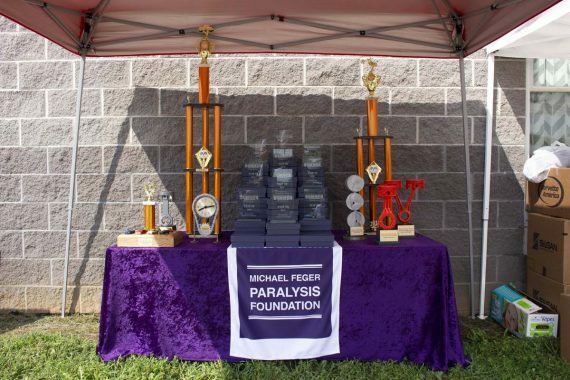 The Michael Feger Paralysis Foundation is hosting the 9th Annual Summer Showdown Car, Truck & Motorcycle Show / Silent Auction on July 20, 2019. 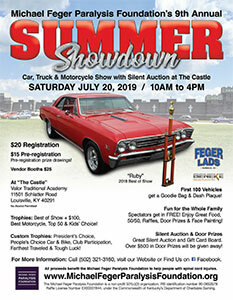 Vehicle Registration is $20 from 10am to 1pm. Pre-registration before July 15 is $15! Open to all Cars, Trucks & Motorcycles. 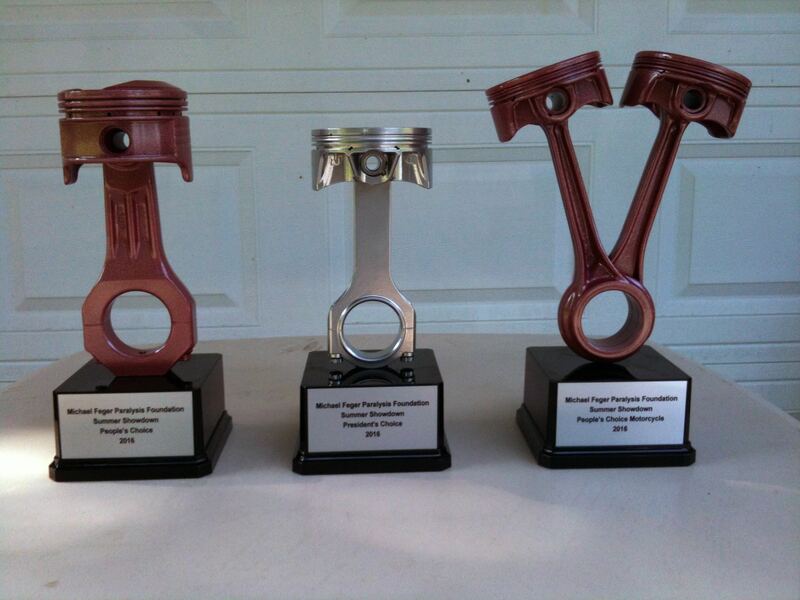 First 100 vehicles will receive a Dash Plaque and Goodie Bag. 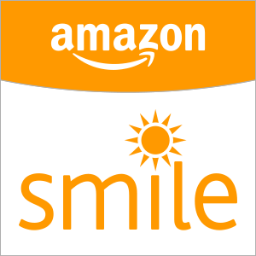 We will also have a Silent Auction, 50/50, Gift Card Board, Raffles, Door Prizes and free Face Painting. 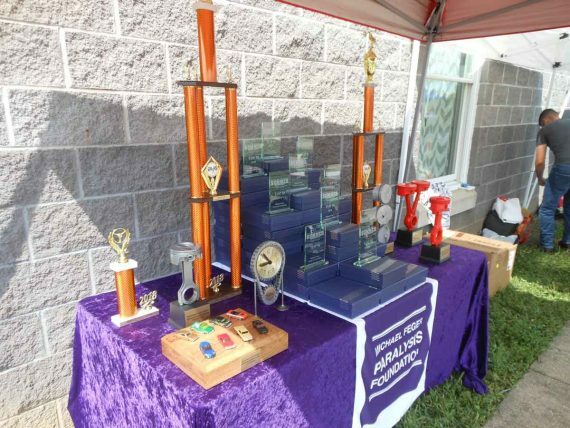 We have over 100 product sponsors supporting the car show and silent auction. There will be several local vendors there to checkout. Download Vendor Registration Form. Auto Round-Up Magazine – 1,000’s of Classic Cars and Auto Parts For Sale! Free Photo Ads! 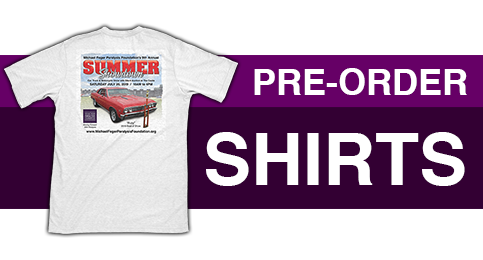 Buy-Trade-Sell Classic Cars, Muscle Cars, Street Rods, Classic Trucks, and Auto Parts.